You know when people say, "baked with love" and the food just automatically seems to taste better? Our bakers are not only extremely gifted at what they do, but they also love what they do, and you can taste the difference. 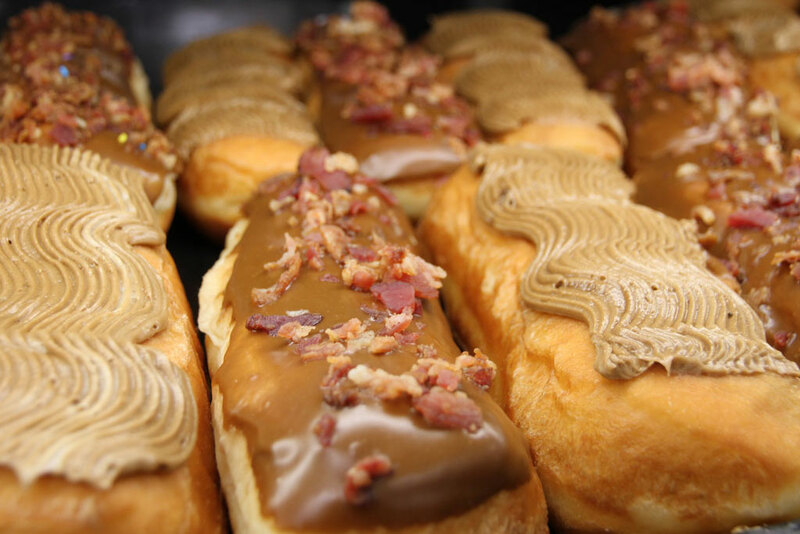 Some of our baked-in-store goods include doughnuts, custom cakes, and breads. 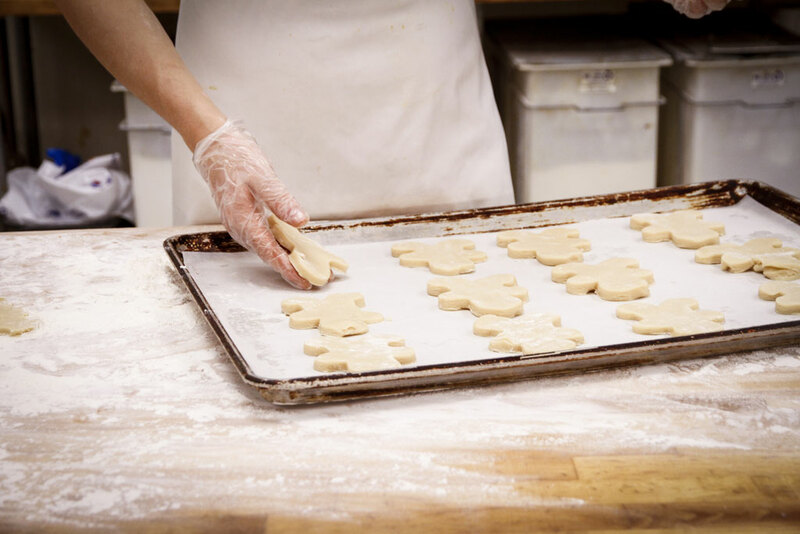 Our bakers are excited to work with you on any custom orders you need. Whether you're getting treats for the office, making a birthday extra special with a custom cake or if you're just indulging yourself with one (or several) of our crave-worthy doughnuts - we are committed to providing you with the freshest baked goods every day of the week. All of our donuts are good but every month we like to spotlight one of our seasonal favorites! Hurry in and try one today! We are known for our famous donuts. 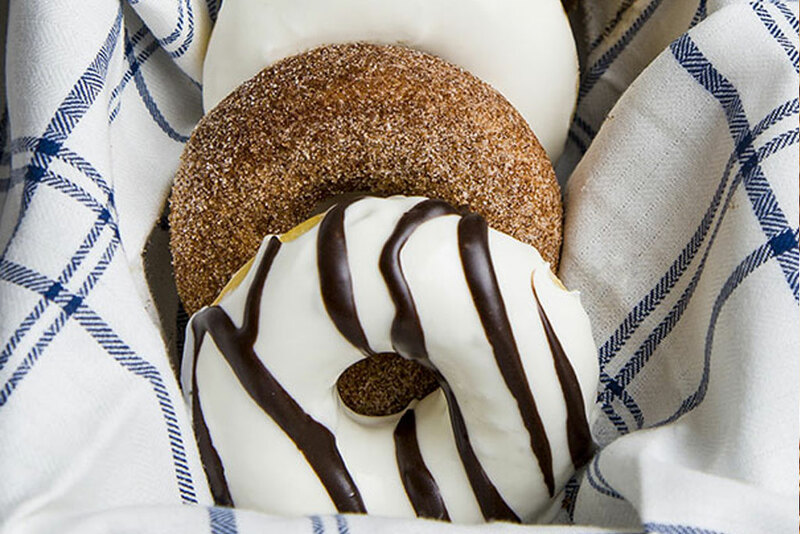 Whether you're a classic glazed donut kind of person or you apricate our more unique flavors we guarantee we have a donut for you! 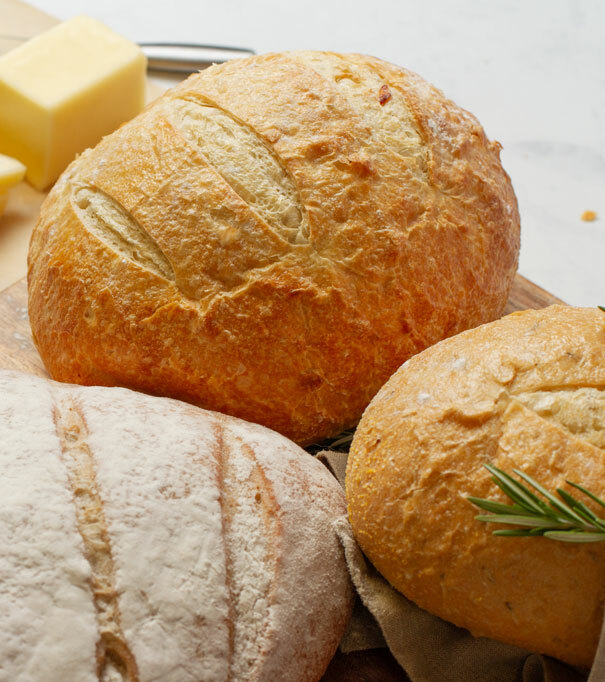 Fresh, warm bread is hard to beat. 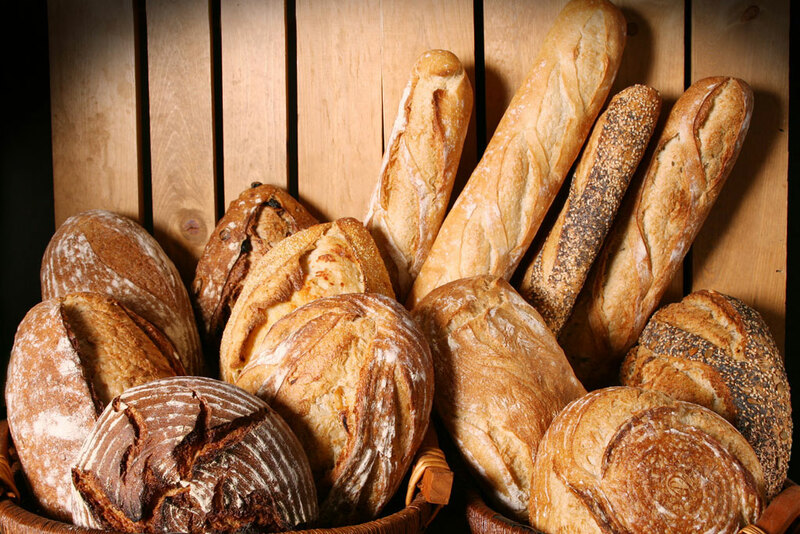 Each store has hot French Bread available daily. We also offer rolls that will rival your grandma's recipe and other types of bread. Having a party? Let us do the baking! We offer pre-made, ready to buy cakes but when you have a specific dream in mind for you cake our bakers are right here ready to make it a reality. From wedding to birthday cakes, our bakers are ready to bake your custom cake! 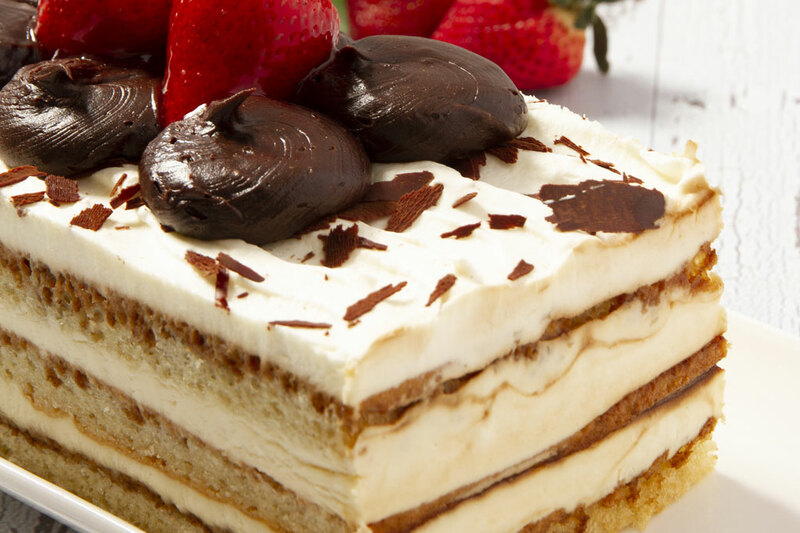 Link to page with ready to buy cakes and interactive cake builder. 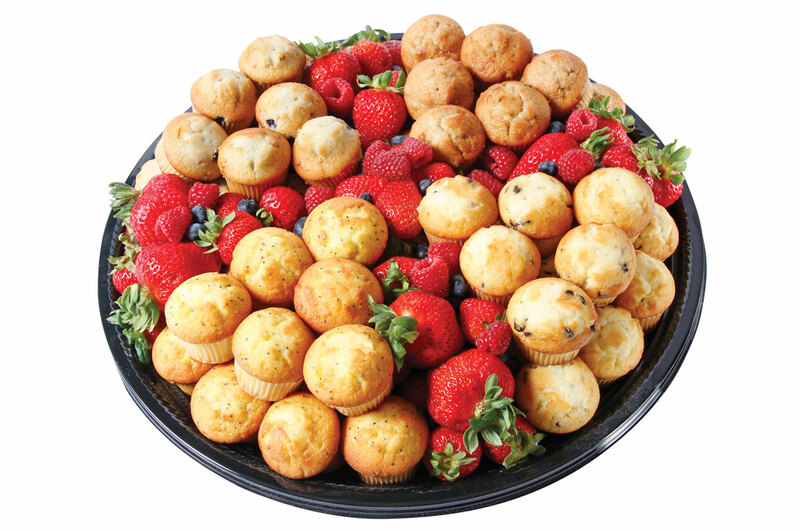 Whether you are hosting or attending our party trays are the perfect addition to your event!